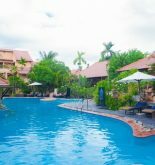 Fortunately, Sunrise Hoi An Beach Resort is located at a convenient position in Bai Truoc area so it is an ideal destination so that you depart your excursion for Hoi An. This hotel is distant the city center about 4.0 km so it is very easy for tourist to approach other destinations in city. Like a relaxing paradise, it brings a complete innovation in comparison with other interesting locations in city such as Cua Dai beach, Tra Que vegetable village. 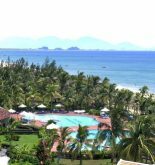 Sunrise Hoi An Beach Resort also proposes the extra many equipment so that your vacation in Hoi An as convenient as possible. When relaxing in this wonderful hotel, tourists can enjoy parking, smoking room, high level floor, valet parking, laundry service. All of accommodation of tourists are equipped thoughtful facilities to ensure tourists feel as comfortable as possible. 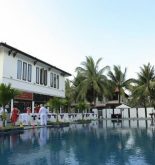 Whether you want to take part in the interesting activities or relax after a busy working day, you will feel comfortable with this hotel’s recreational facilities as private beach, sauna, gym, kid club. In a word, Sunrise Hoi An Beach Resort is always perfect selection for your vacation in Hoi An, although you visit it with any purposes. The area: Cua Dai beach area. 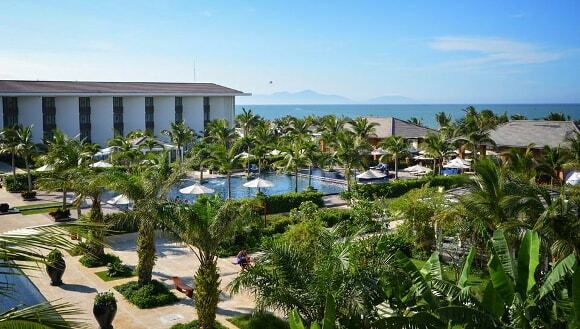 This information has been supplied by Sunrise Hoi An Beach Resort.